2110-8788 McKim Way, Richmond - SOLD | Yi-Jung Alice Wu - Jovi Realty Inc. 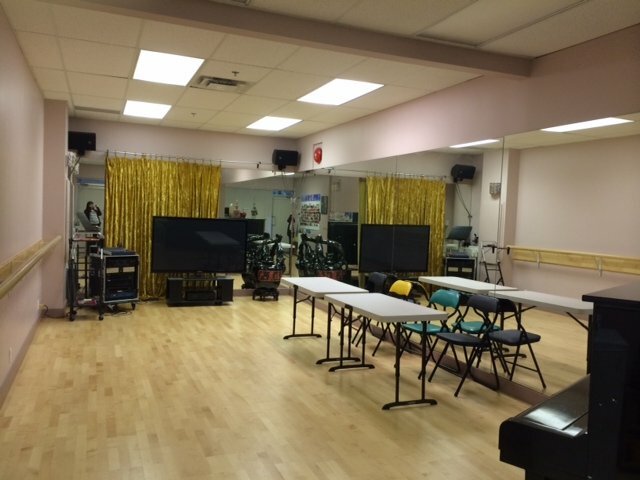 Motivated owner, dance or music studio with glass wall. For sale or for lease. Note: Unit itself is 259 sqft however there is 226 sq ft that are prepaid. 99 year lease from LCP allotted due to change of usage. 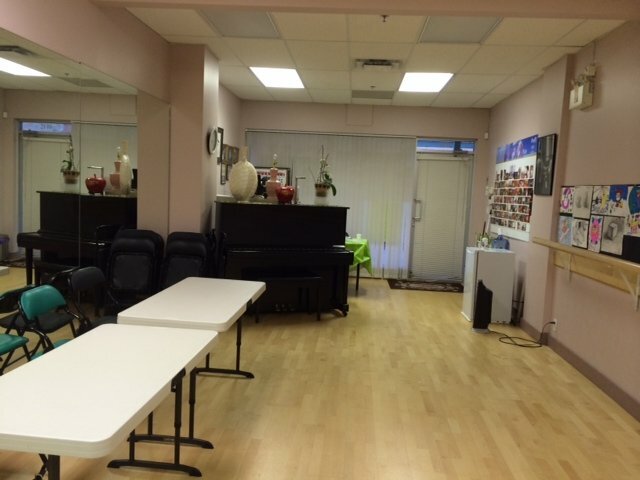 Property also Listed on MLS for SALE. MLS# V4043323.